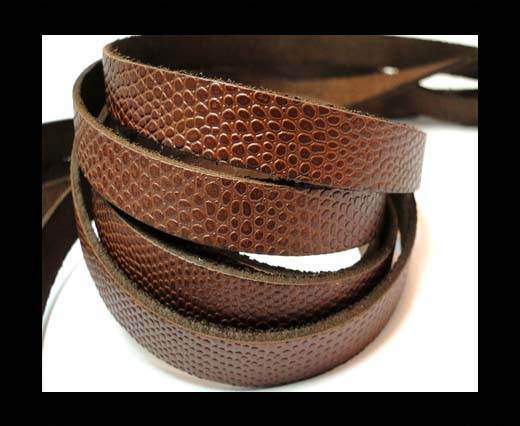 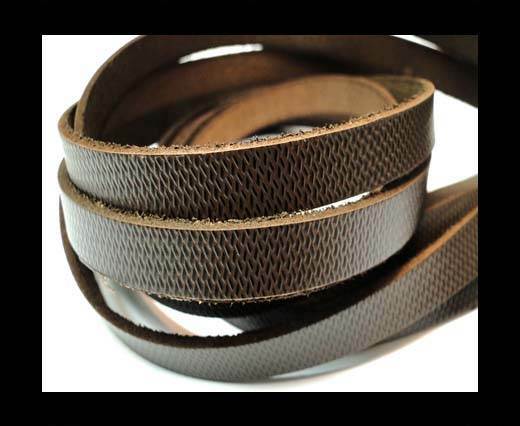 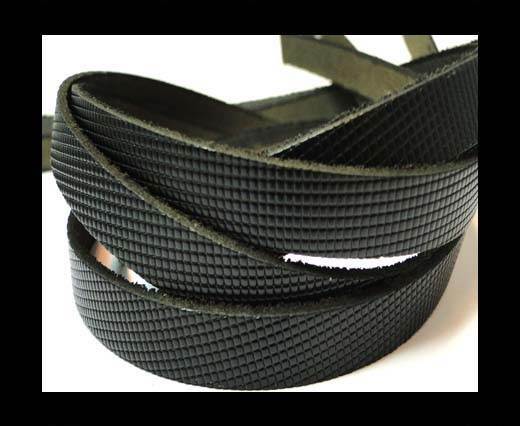 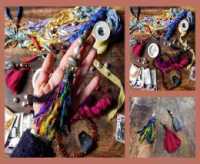 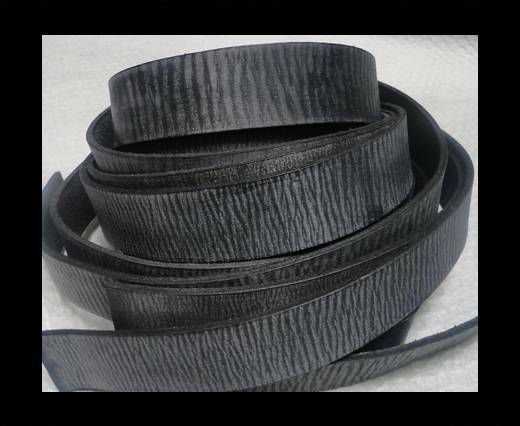 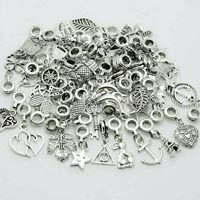 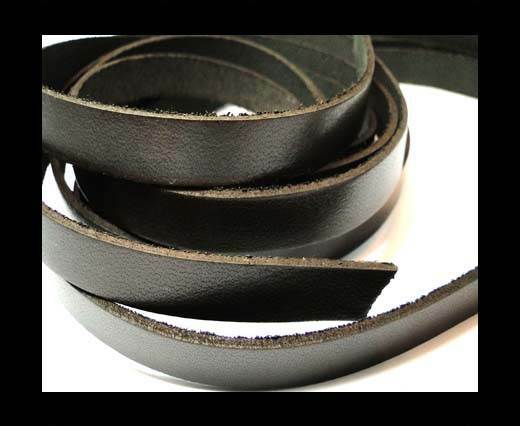 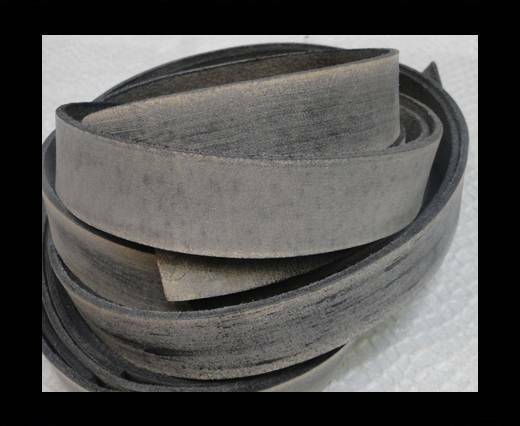 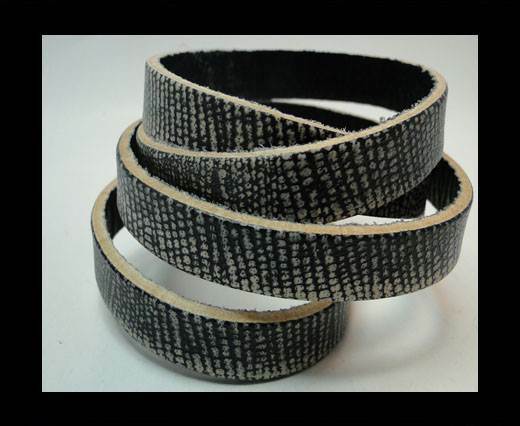 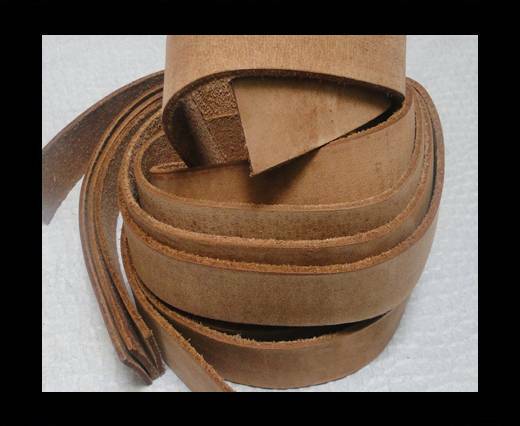 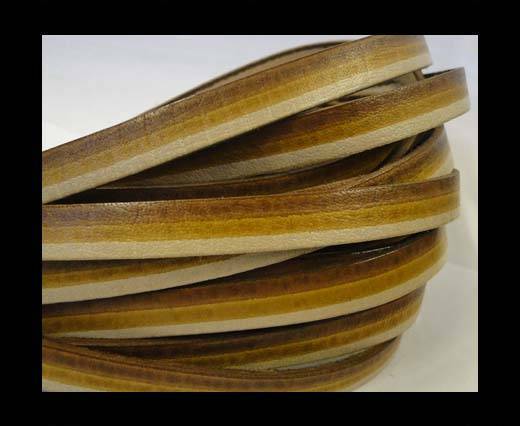 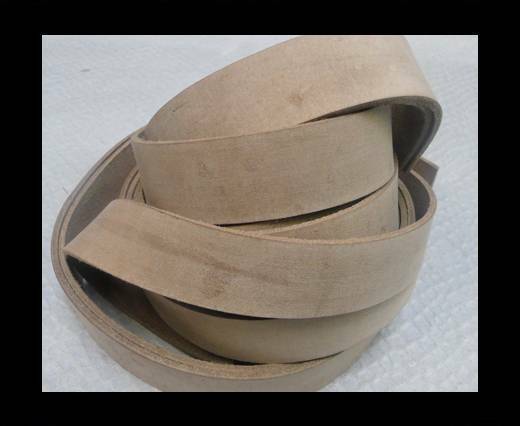 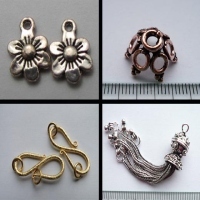 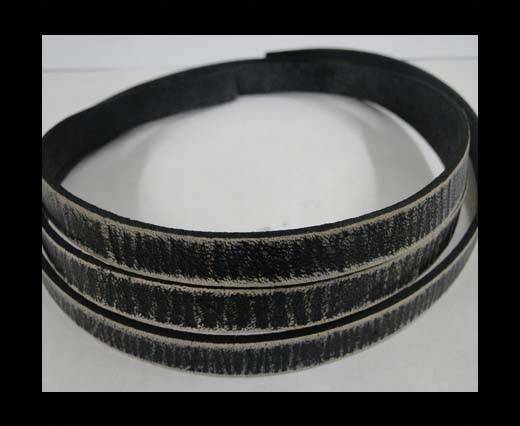 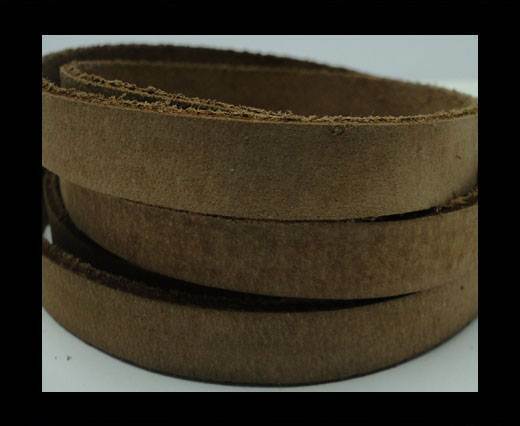 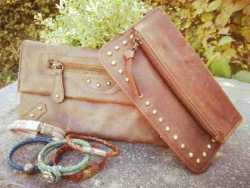 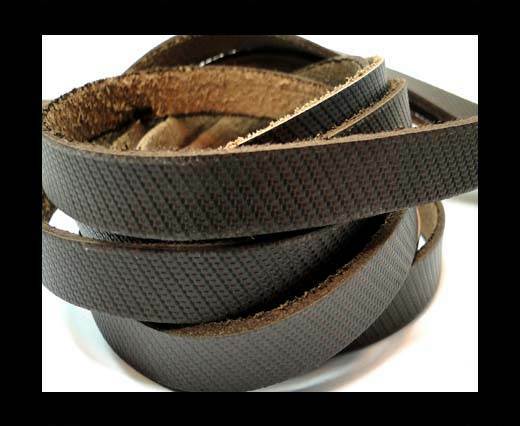 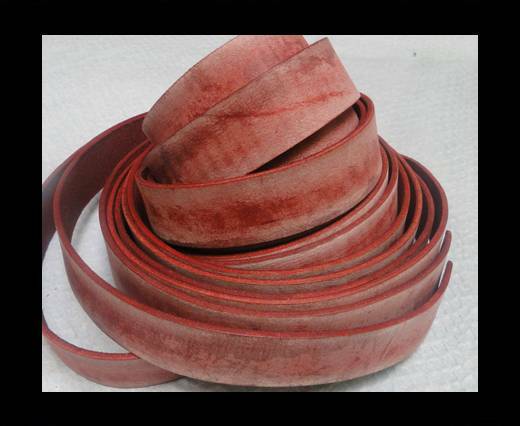 View the biggest collection of 10mm vintage leather cord at wholesale prices. 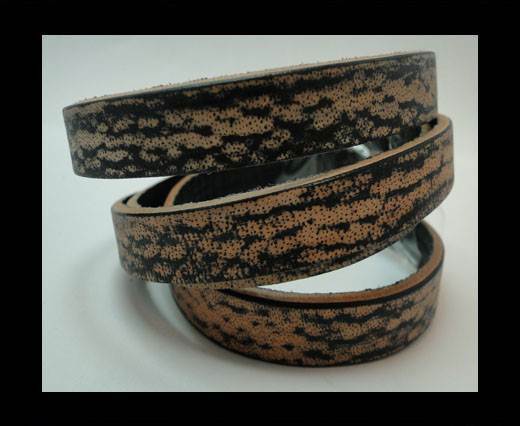 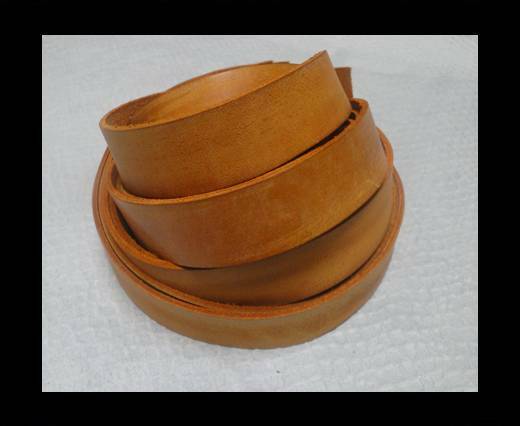 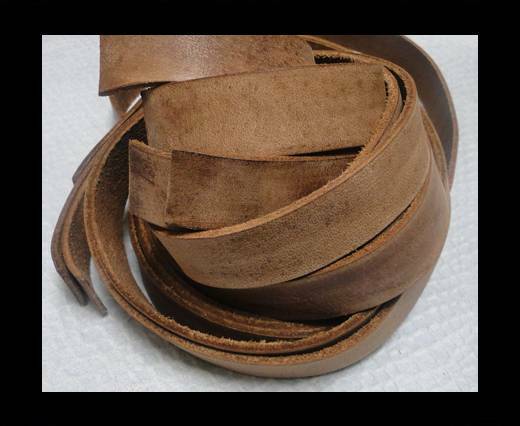 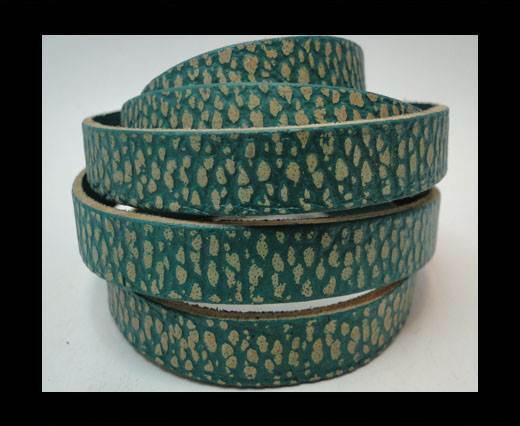 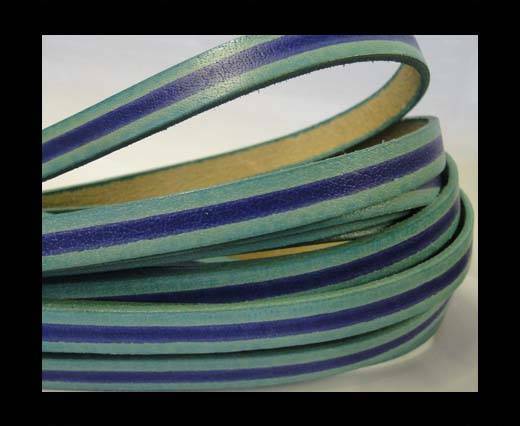 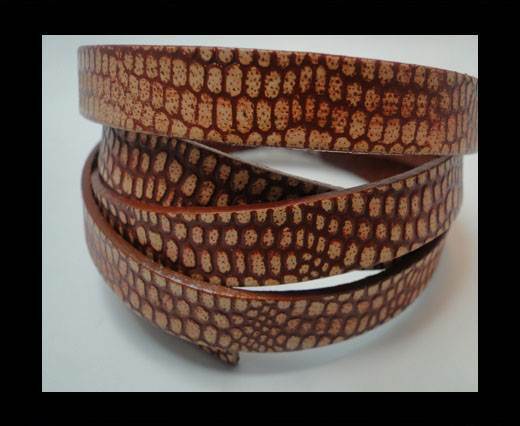 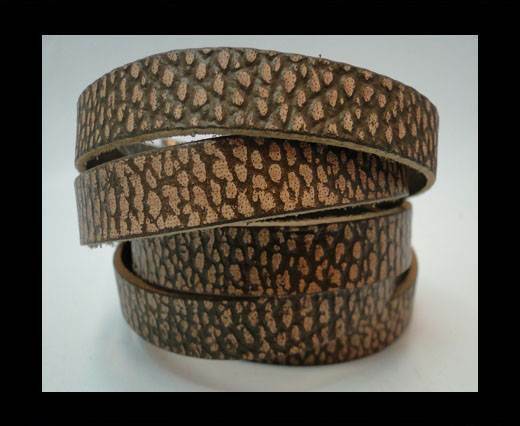 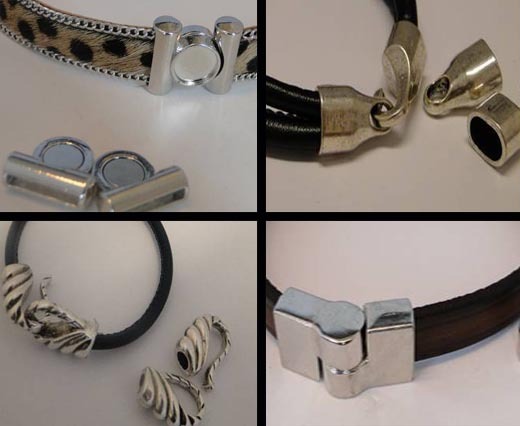 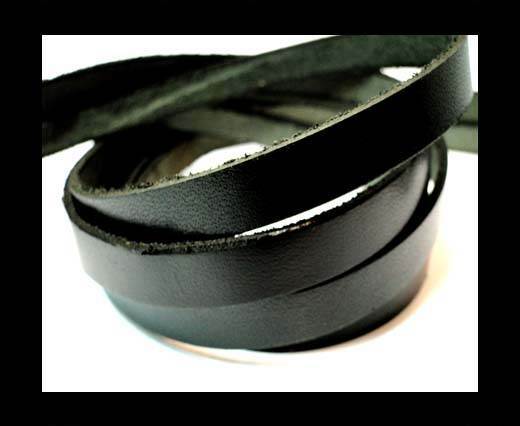 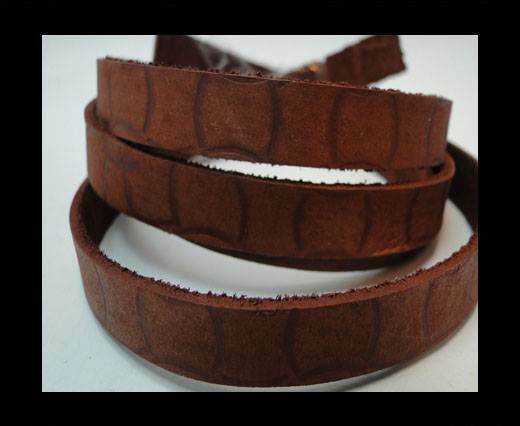 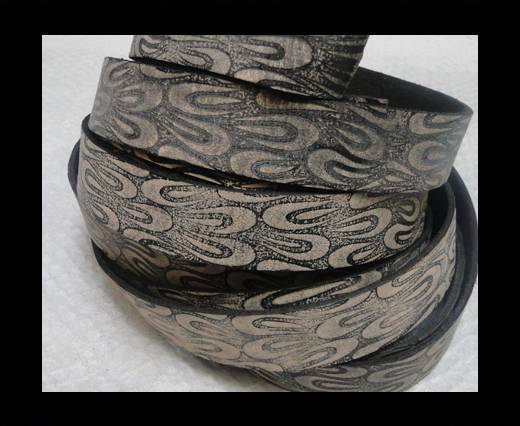 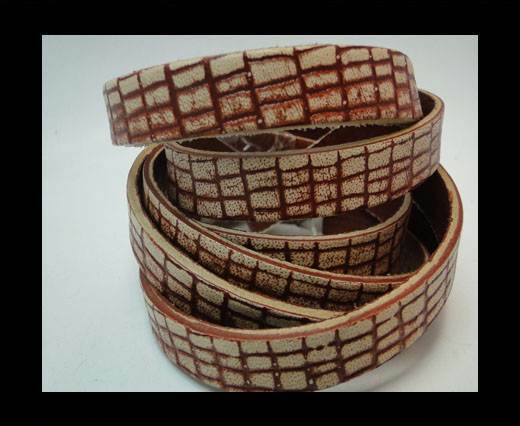 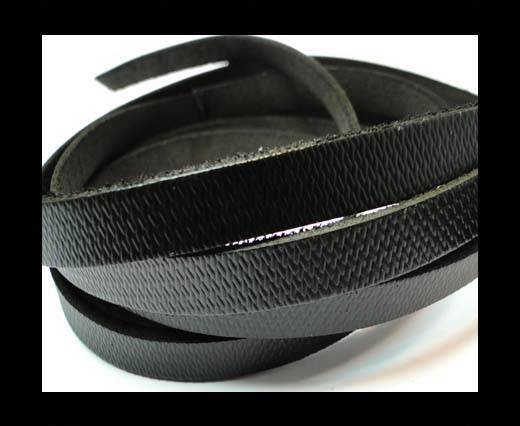 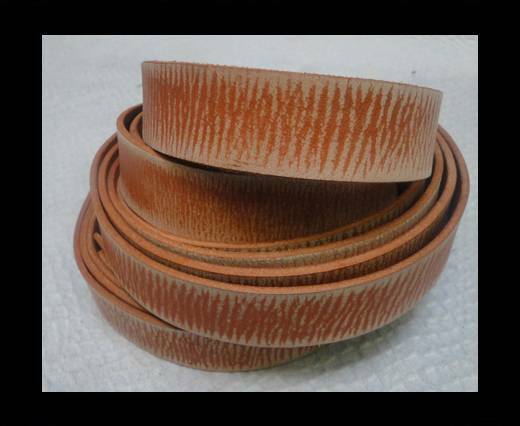 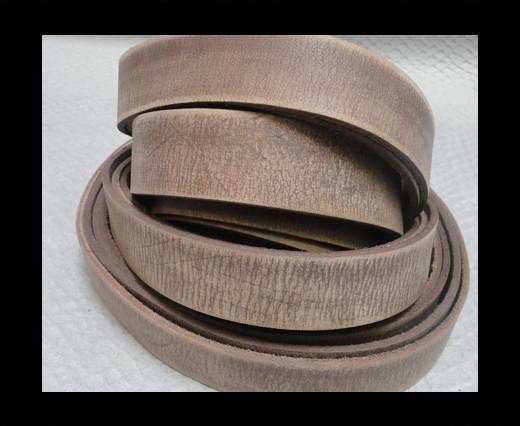 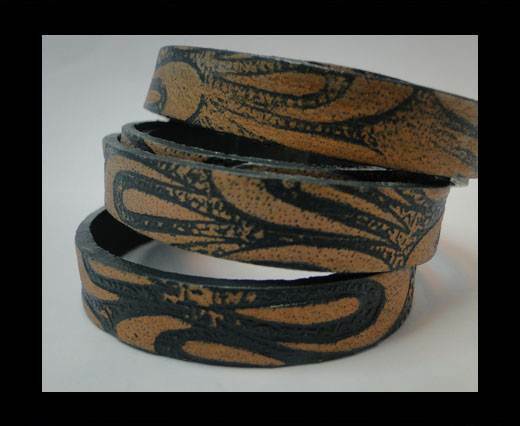 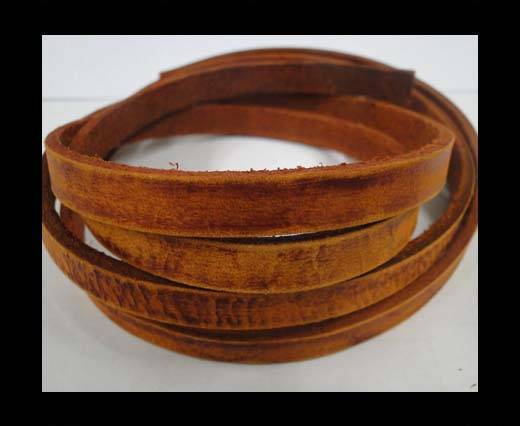 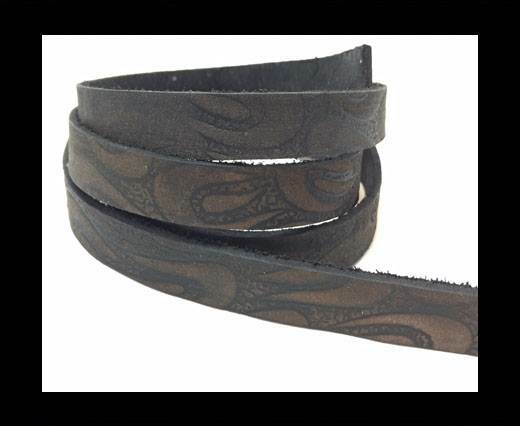 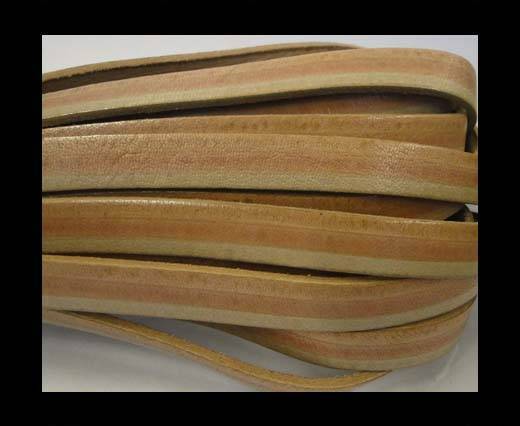 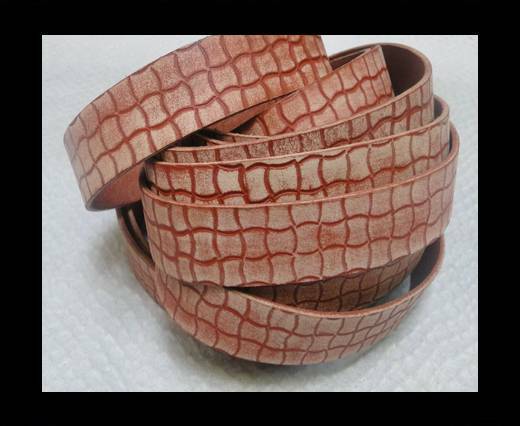 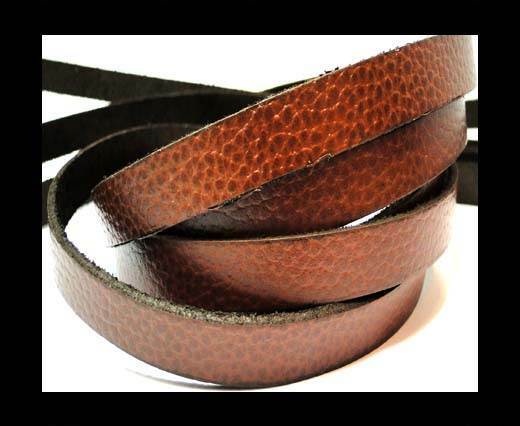 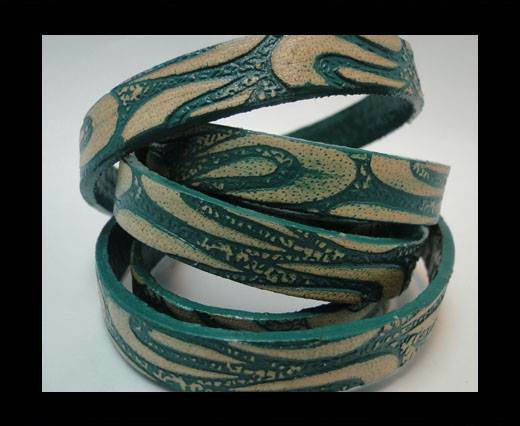 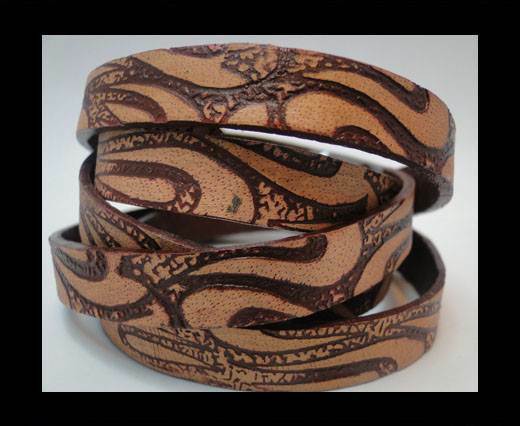 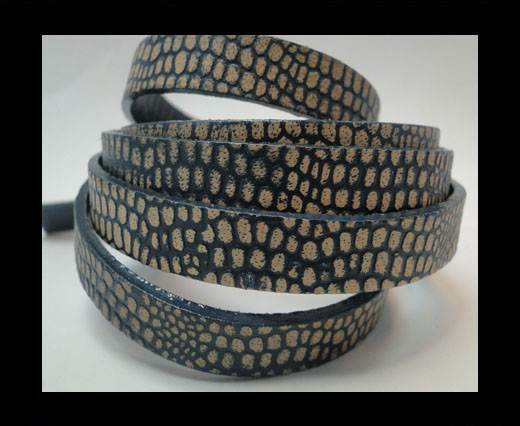 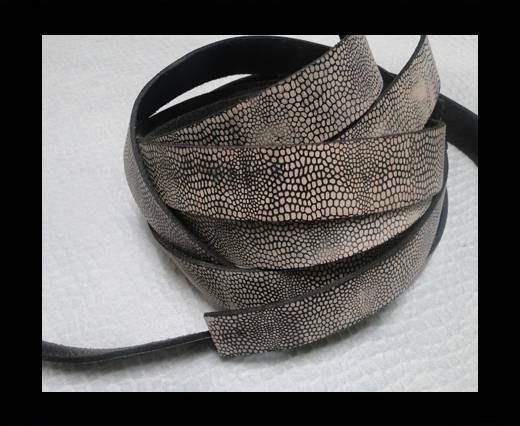 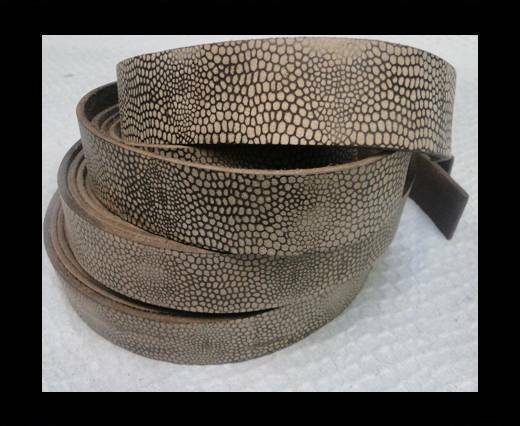 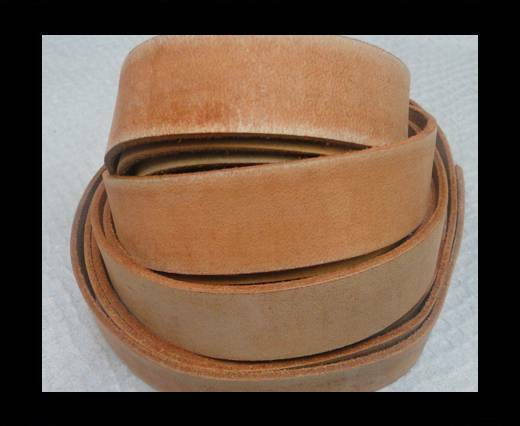 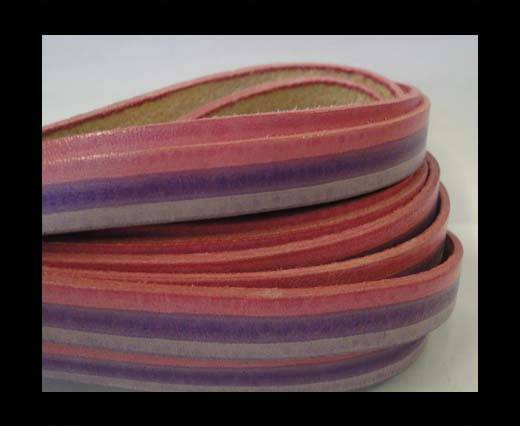 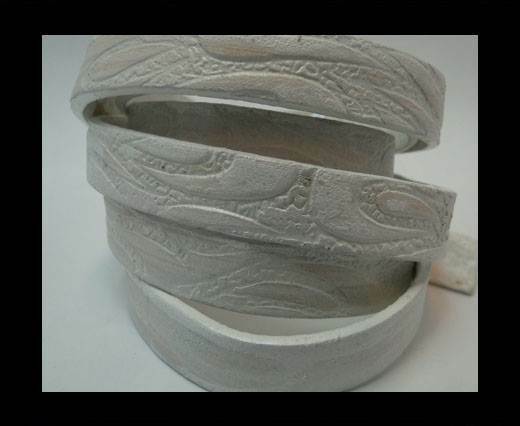 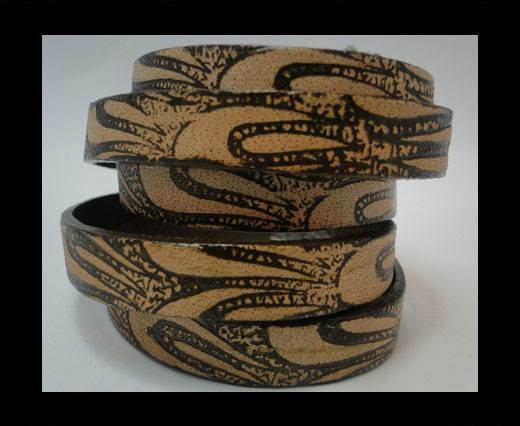 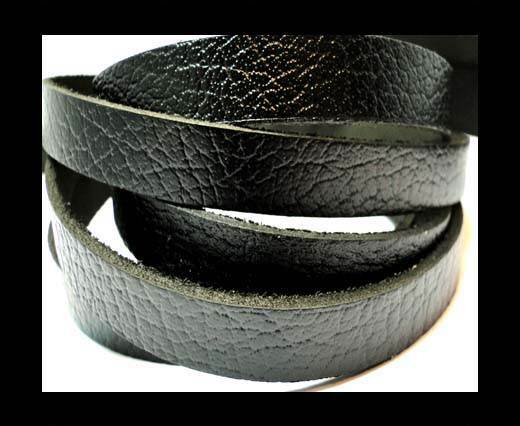 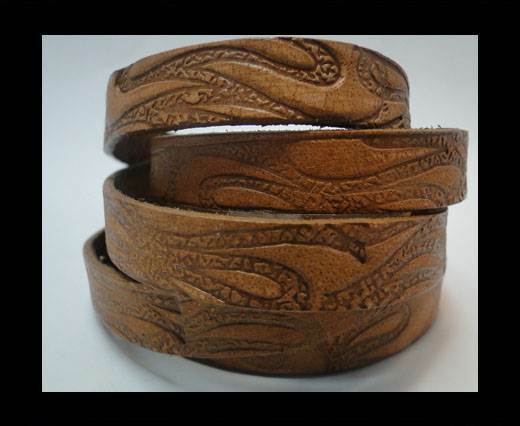 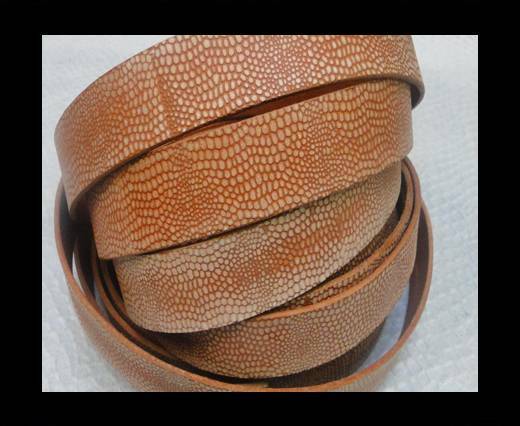 Vintage leather cord 10mm available in various colors and designs from Sun Enterprises. 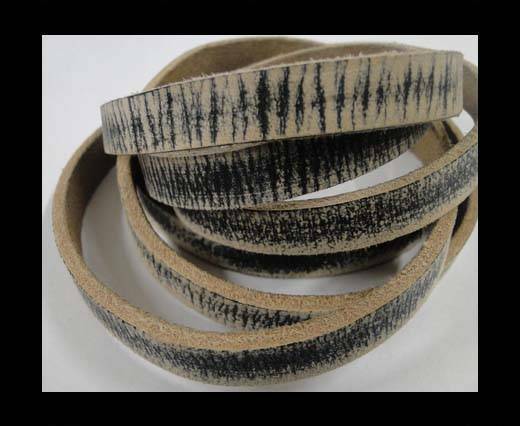 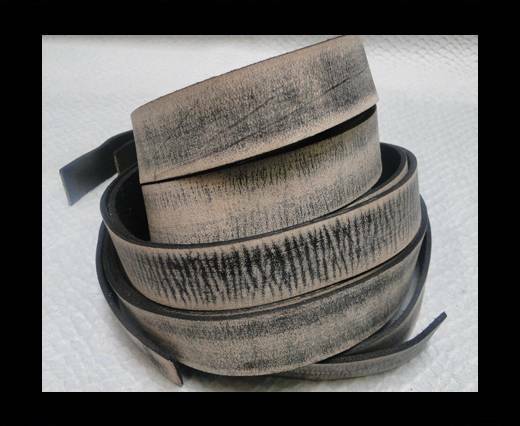 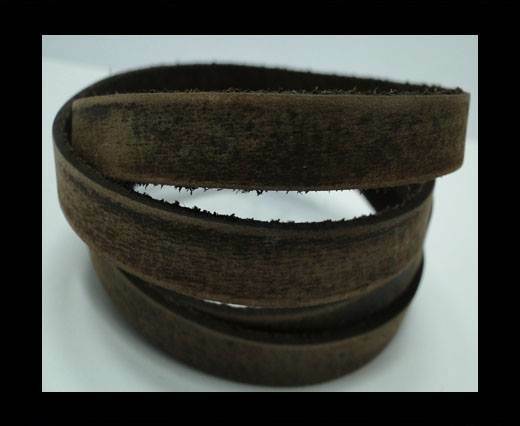 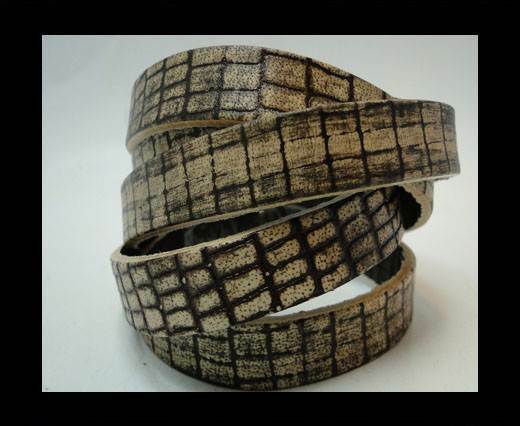 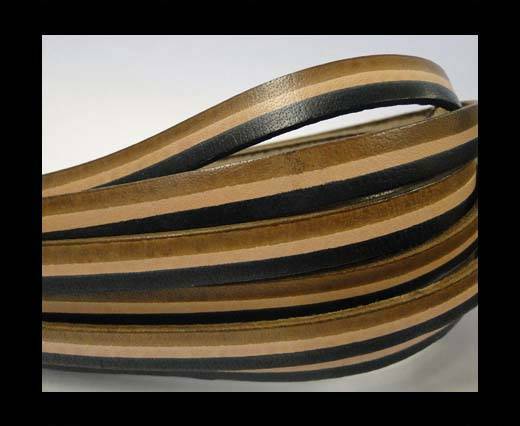 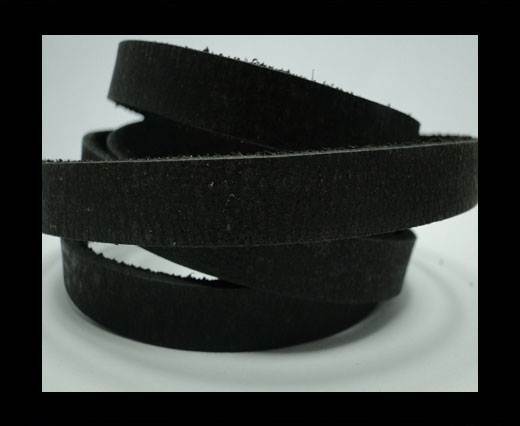 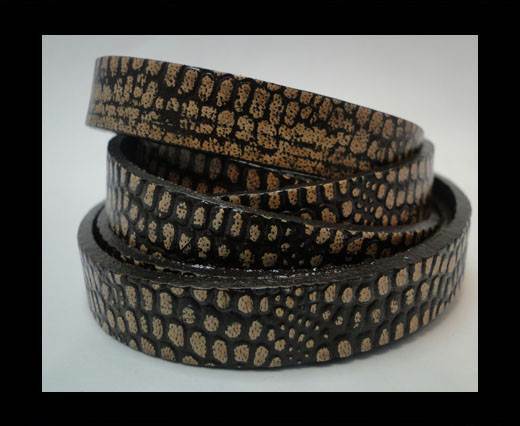 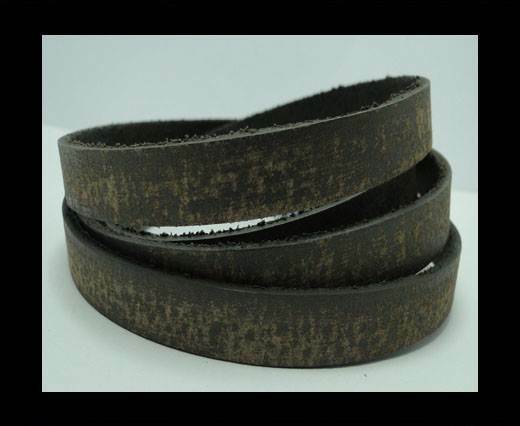 These 10mm leather cords are dyed with normal color and then later machine processed to give it the antique look. 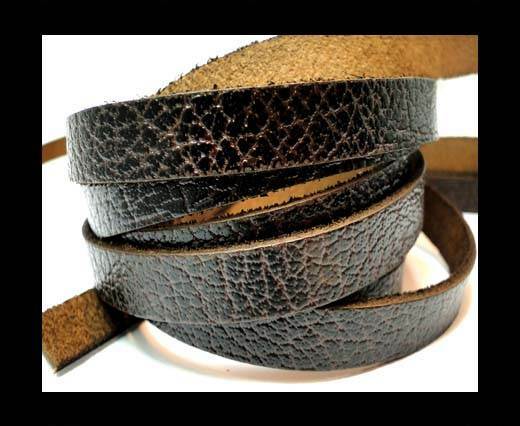 Explore and pick the right 10mm vintage leather cord according to your choice. 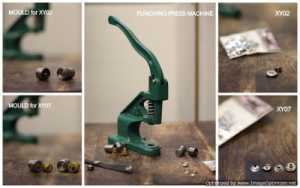 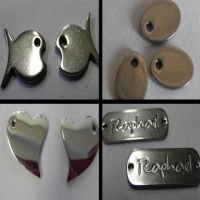 We can also customize according your requirements.